Recently came across these tiny majesties. 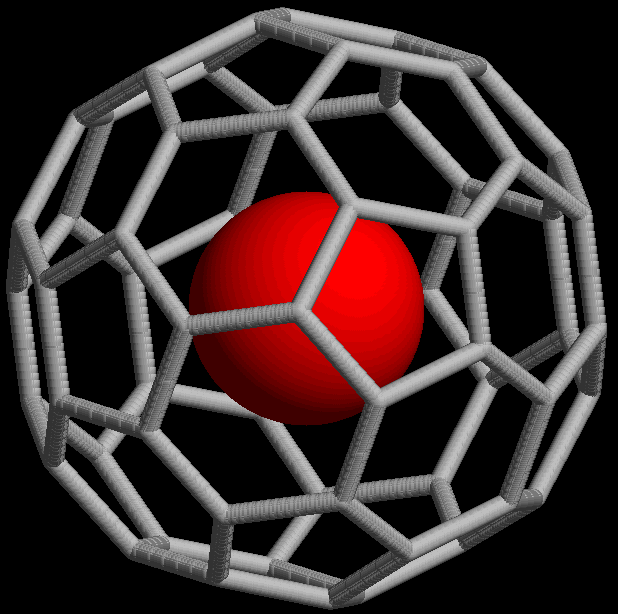 Apparently, they are called endofullerenes. Crazy expensive molecular cages at around $ 100 to 200 million. Their current possible applications are for GPS trackers due to their being accurate down to the millimeter scale, therefore good for even more portable and precise space (for avoiding collisions in self-driving cars) as well as time measurements (as in handheld atomic clocks).